A the top of the show we will talk with E. Walter Smith from The EWS Financial Group to discuss the March 31st Deadline for signing up for Health Care. 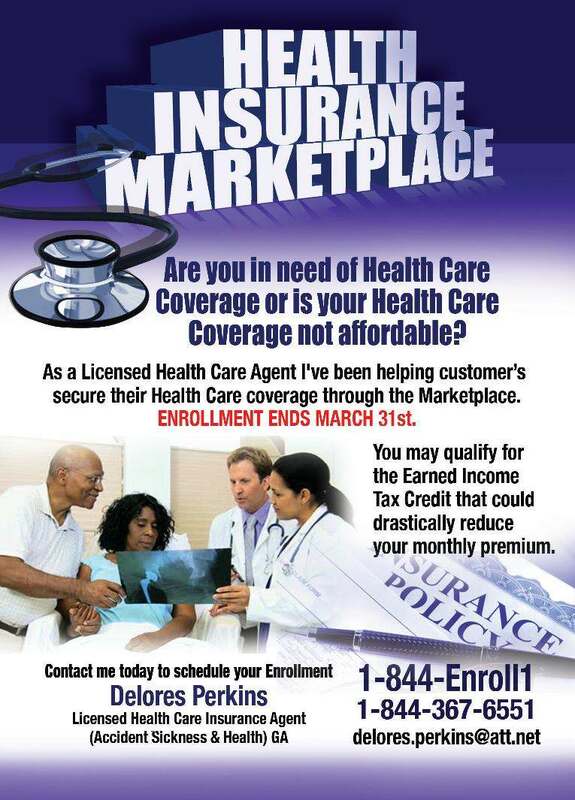 Please join me Monday 03/03/14 @ 8:30 PM Call In #917-932-1078 for the CAPBuilder Talk radio show where we will discuss How to Signup for Health Insurance With HealthCare.gov. Tonight our guest witl be Harold Hardee with the Multi Cultural Health Care Association and Delores Perkins a Licensed Healthcare Insurance Agent.